Milan HOAA International Art Design Group Headquarters Park, located in the heart of Zona Bovisa in Milan, Italy, covers a total area of over 3,000 square meters. Formerly being the domicile of a 70-odd-year-old Italian bridge company, the entire park consists of an office building, a large warehouse and a yard of nearly 1,500 square meters. After repeated consideration, the delegation was eventually moved by the park’s geographical advantage of close adjacency to Milan Polytechnic University’s design institute. 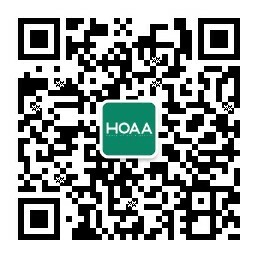 The park was formally purchased on October 28, 2016 and the intensive reconstruction and design work was subsequently started and capital construction of HOAA International Milan Headquarters Park also began officially. The overall design of the reconstruction was made by Massimiliano Caviasca, a famous Italian architect and Chairman of Italian Stone Materials Association. 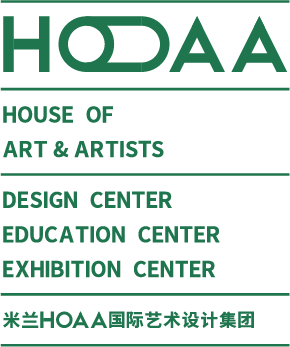 According to the development planning of HOAA International, the large warehouse was reconstructed into exhibition space and open design studios combining a sense of history, industry and modern art atmosphere. The office building is also divided according to different functions. In the future, HOAA International Milan Headquarters will be featured with co-existence of tradition and modernness, art and commerce.